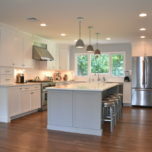 Trade Mark Design & Build’s capabilities range vastly throughout different aspects of home remodeling. 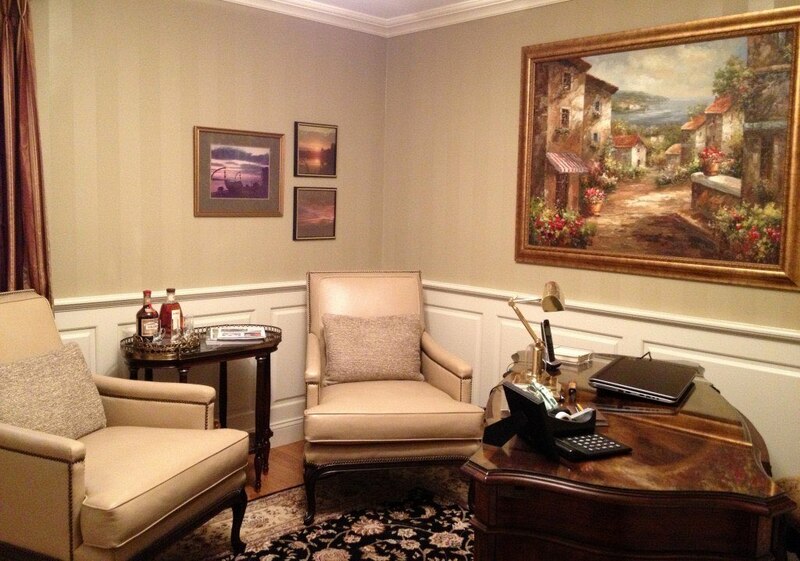 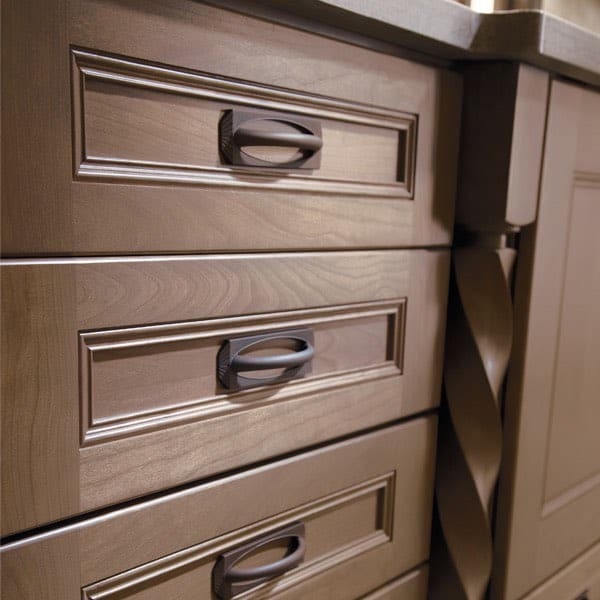 Pictured here is an example of one of our creative capabilities, cabinet customization. 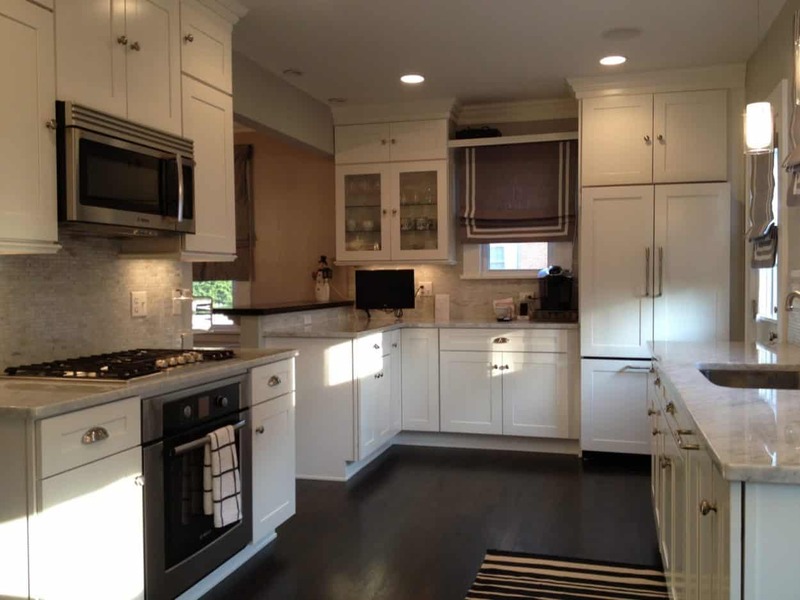 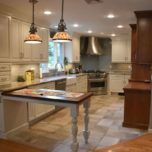 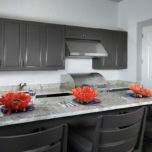 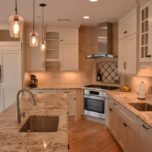 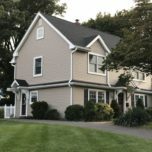 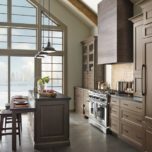 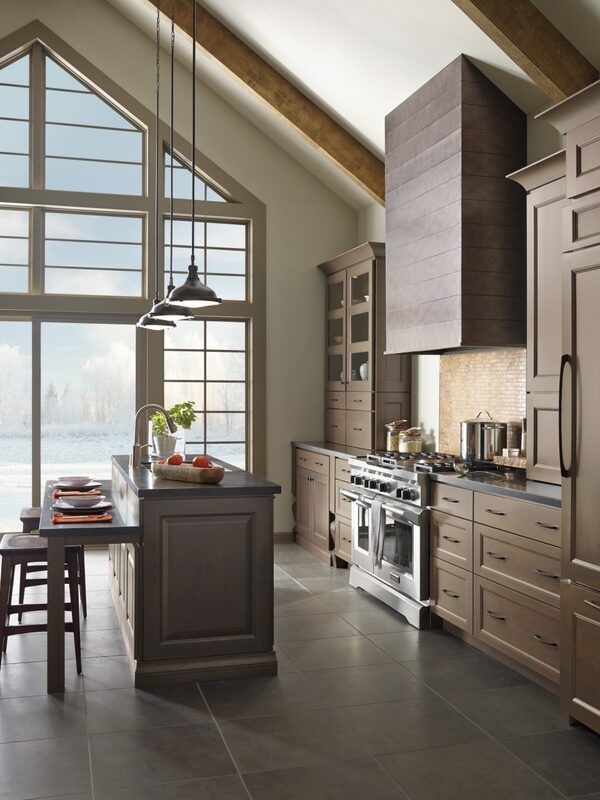 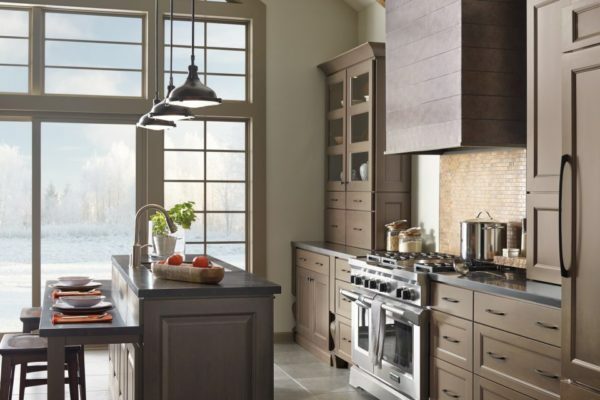 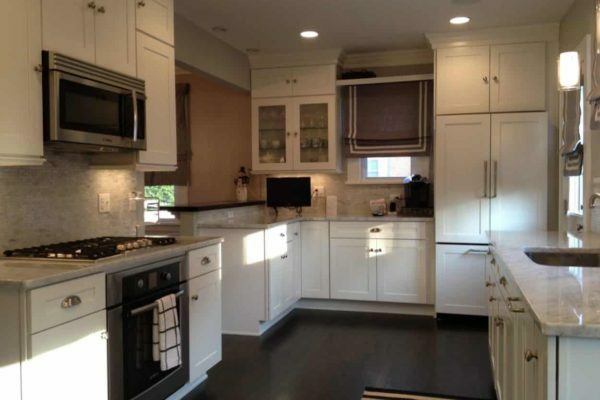 We create custom kitchen cabinets in NJ for jobs of all sizes in many different areas of the home, from kitchens to entertainment rooms and many others. 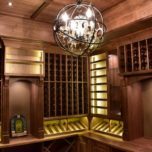 The level of customization per each job is based on the clients needs, catering to aspects such as decorative elements, color choices, storage capabilities, as well as the type of wood desired. 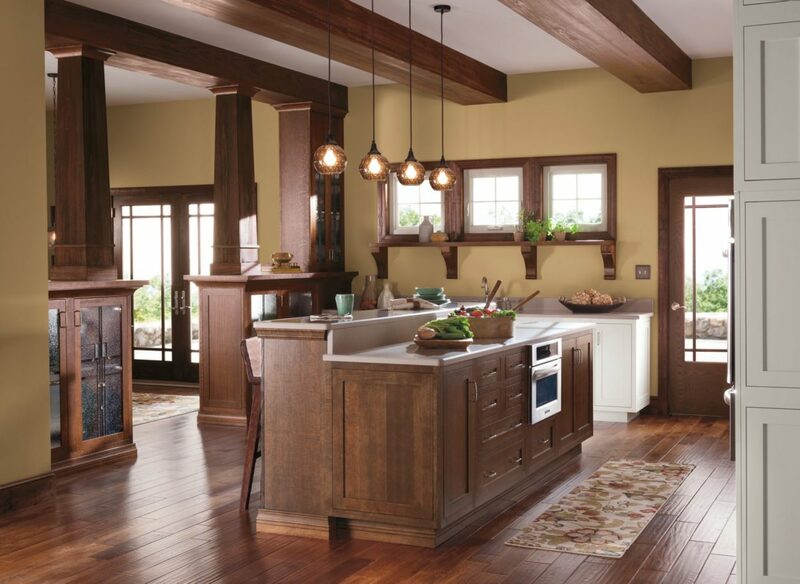 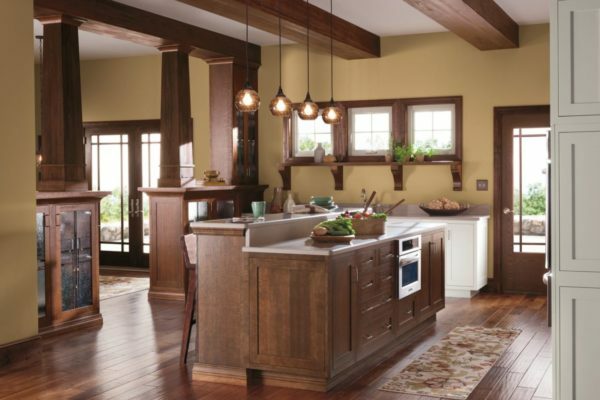 The cabinets pictured here feature a custom stain-on cherry wood and a twisted newel post. 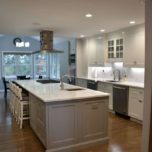 For more information on our custom cabinetry capabilities, or to speak with a specialist, feel free to fill out the form here. 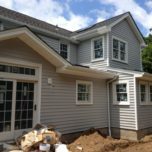 You can also give us a call at 973-636-0100.